The question's been popped, the excitement's growing, and your dreams of a perfect wedding are more vivid than ever. So don't let money hold you back, there's always a way to make your dream come true. This is the most important step toward realising your dream wedding. Vague ideas of glamour and grandeur are lovely, but unless you nail down the detail you can't make it happen. As soon as you have clear ideas, start a budget to establish what they'll cost. It's still provisional at this stage, but the more comprehensive you can make it, the more realistic your funding plans can be. Don't be afraid to call and ask for quotes either - you can't be expected to make a decision unless you're armed with the facts. Before you start climbing the funding mountain, give your plans a going over to see whether you can make it instantly more manageable. For example, can you make your own wedding favours? Would a vintage theme combine style with savings? Play with your ideas to see whether unique features can make the day special and cut costs. Once you have a good idea of the costs, it's time to work out how to achieve them. This is where our budgeting software really comes in handy. Money Dashboard is free, and enables you to monitor all of your income and spending in one space, so you can see how much you have left at the end of the month for your wedding fund. Set yourself savings targets, and ensure you don't flake out on them by setting up a direct debit into a savings account every month. That way it becomes part of your budget, not an optional extra. 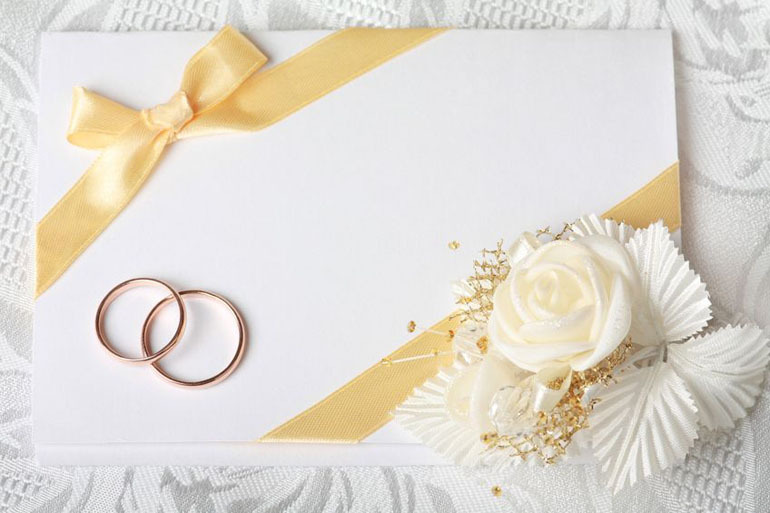 Even when money's moving into the wedding fund, there are plenty of ways to speed your saving rate: starting with a serious inquest into your spending habits. If you're putting money aside over the long term, you need to be certain that your savings account delivers value. Make sure your ISA offers the most competitive interest rates by shopping around, and research alternative savings methods like peer-to-peer lending or investing your own ISA. If you're desperate to get your wedding underway, why not call in your wedding gifts early and ask your guests to crowdfund the wedding? It's been done before, and sites like GoFundMe are more than happy to help you rope relatives into making your wedding day that much more special. If you have any other tips on funding your dream wedding, we'd love you to share them with us: just use the comment section below.